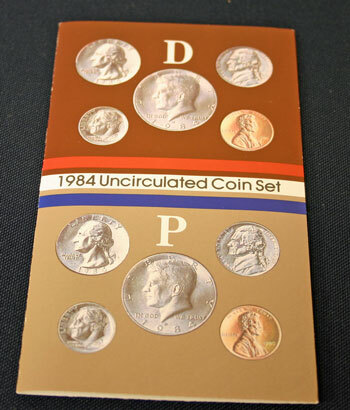 After a two year lapse, the US Mint re-introduced the mint set in 1984 with new, colorful packaging containing ten coins, five from Denver and five from Philadelphia. The ten coins were two of each of the Kennedy half dollar, Washington quarter, Roosevelt dime, Jefferson nickel and Lincoln penny. The 1984 mint set included the relatively new copper-plated zinc penny for the first time in an uncirculated coin set. The US Mint introduced a new envelope for the 1984 mint set. 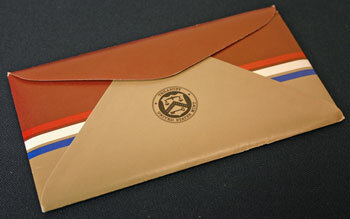 The envelope included a medium brown stripe across the top with "D" on the left and a lighter brown stripe across the bottom half with "P" at the left and "United States Mint" in the lower right corner. Red, white and blue stripes flow from left to right across the envelope with "1984 Uncirculated Coin Set" in the white stripe on the right. 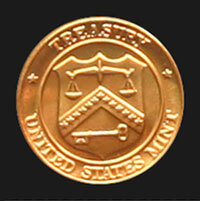 On the back of the envelope, the US Treasury Department's seal for the US Mint is centered in black print. 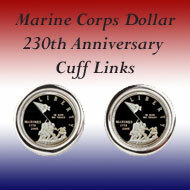 Similar to earlier sets, the uncirculated coins of the 1984 mint set are held in two pliofilm sleeves. The mint set also includes an insert describing the uncirculated coins and a card helps cushion the coins in the envelope. The five coins from the Denver mint are held in the left, red-edged pliofilm sleeve along with a token. The blue-edged sleeve holds the five coins minted in Philadelphia and a token. The token looks much like a penny. 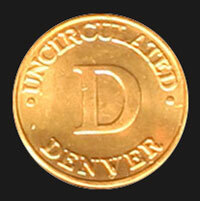 But, the token's obverse image shows "Uncirculated" and "Denver" around the rim with "D" in the middle for the coins minted in Denver. 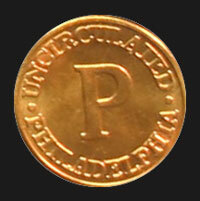 Similarly, the token in the blue, Philadelphia pliofilm shows "Uncirculated" and "Philadelphia" with "P" in the middle. Each pliofilm contains six sealed compartments to hold each coin and the token separately. 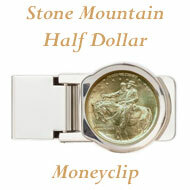 The compartments hold the coins loosely which allows them to rotate freely. Turning the pliofilm sleeves over allows the reverse images on the coins and the token to be viewed. Both tokens have the same reverse image which includes the US Mint seal. In the 1984 mint set, the US Mint added an insert. 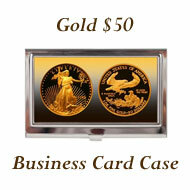 The front of the insert includes obverse images of the five coins. At the top are the five Denver minted coins on a medium brown background with the five Philadelphia coins shown at the bottom on the lighter brown color. 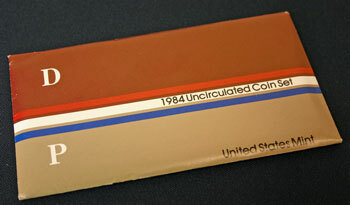 Keeping the same design as on the outer envelope, the red, white and blue stripes flow across the middle with "1984 Uncirculated Coin Set" printed in the white stripe. 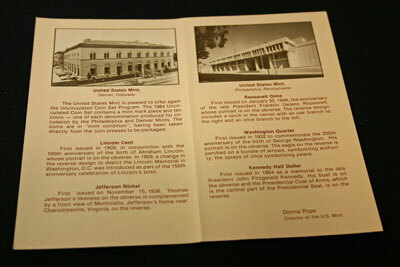 The inside of insert shows pictures of the Denver and Philadelphia mint buildings and provides information about each of the different coins in the mint set. 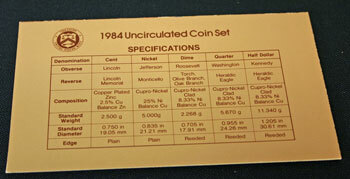 The back of the insert includes the detailed specifications for the five coins in the 1984 mint set. 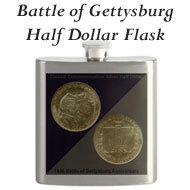 Larger images show the contents of the insert and provide more detail. After much contention between public and private interests, the US Treasury Department announced that $132.5 million worth of the US Mint's Olympic coins have sold netting the two American Olympic committees $31.9 million. That figure surpasses the amount promised by the private group, and many more months remain in the sales program. This public notice announced the public auction of 1921 Morgan Silver Dollars. Though many Morgan Silver Dollars were melted for their 90% silver content, these dollar coins are brilliant uncirculated from the last year of mintage at the Philadelphia mint. Maximum number of coins per person is ten and will be sold on a first-come first-serve basis. All bids must arrive or be postmarked no later than midnight, March 10, 1984. For 1-4, the dollars are $49 each; for five coins, $47 each; for ten coins, $45 each; plus $5 per order for certified postage and insurance. The head of the House Banking committee calls the penny the "Kleenex" of the coinage system - when you need it, it's indispensable. 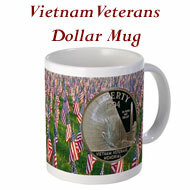 Many people put their pennies and other change in various containers each night. Some use ashtrays, others shoeboxes, still others use jars or piggy banks. Per US Mint figures, less than one fourth of the pennies remain in circulation. 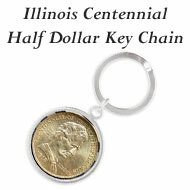 But, as the coinage denomination increases, more of the coins remain in circulation at least up to the quarter with over 50% still circulating. 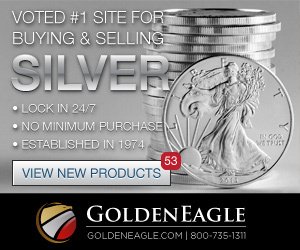 12 reasons why you should own the first US Olympic coins ever minted! In this joint ad by the US Mint and the Olympic Organizing Committee, they include 12 reasons to buy the Olympic coins. The first reason notes that the coins celebrate the first time in half a century the Summer Games are being held in America. 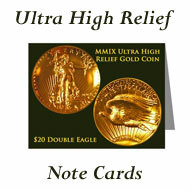 The second reason identifies this is the first time the US Mint has issued Olympic commemorative coins. One Philadelphia coin collector is happily paying $100 to $250 each for some miscast 1983 pennies. 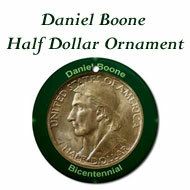 Produced at the US Mint in Philadelphia, the pennies have a double image on their reverse. The US Mint prefers not to release error coins, and it's rare that they do. Because it's rare, collectors pay a premium for the error coins. 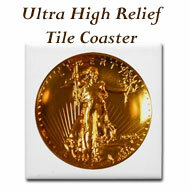 As gold fever hit, the US Mint produced gold medallions honoring various artists. 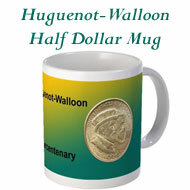 Their efforts were intended to compete with the Krugerrand and the Maple Leaf. 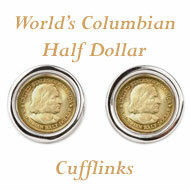 But unlike the South African and Canadian coins, the medallions were not legal tender. 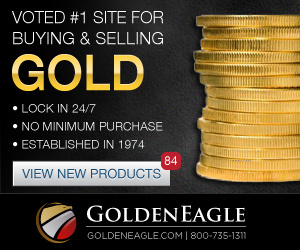 Whether that played a role or not, the US Mint's gold medallions are not selling. On the 75th anniversary of the Lincoln penny, the US Mint announced that the penny shortage is over. Banks and retailers report a comfortable inventory. This year, the Mint will reduce penny production by 300 million since the demand has been reached. The 1984 Mint Set Year included news of US Olympic commemorative coins, the end of the penny shortage and the lack of acceptance of the gold medallions.